If an outbreak of illness ruined your package holiday in the past 3 years, you may be able to bring a group holiday illness claim. 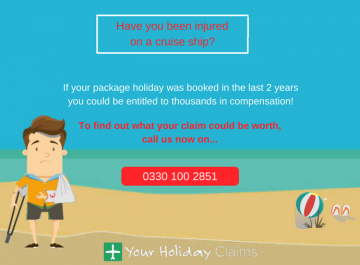 By bringing a group holiday illness claim against a tour operator, your claim can be strengthened significantly, ensuring that you receive the maximum compensation. 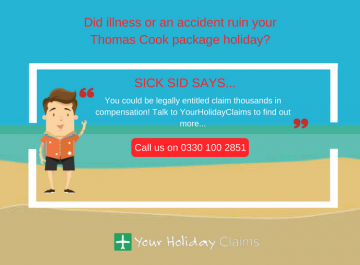 Put simply, group holiday illness claims can be incredibly beneficial as they make it harder for a tour operator to deny liability for an outbreak of illness through strength in numbers. 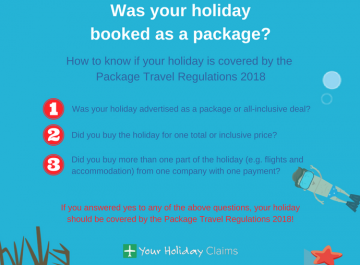 Here at Your Holiday Claims, we regularly speak to holidaymakers who feel let down by their tour operator after making a holiday illness complaint. 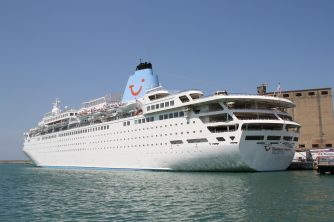 The tour operator will often only offer a small amount of compensation or even a voucher in settlement of a claim. This can significantly undervalue the claim. 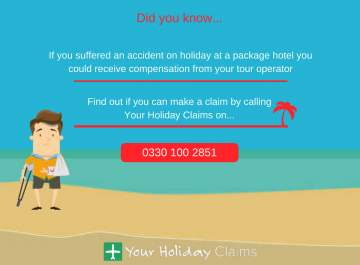 By contacting the specialist holiday illness solicitors at Your Holiday Claims, you will receive the very best legal representation and may find that others have been affected by a similar illness within your hotel. In some cases, this will mean bringing the claims as a group action claim against the tour operator. This allows us to help our clients obtain the maximum compensation they are entitled to with as little hassle as possible. 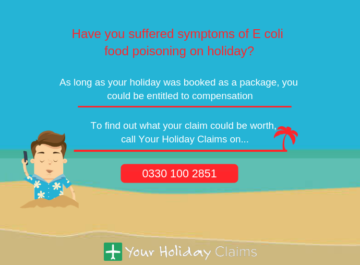 It is for this reason that we would always advise that if you fall ill on a package holiday through suspected poor hygiene/food standards that you document any failings and speak with other holidaymakers who may also be suffering similar symptoms. Exchanging contact details with other stricken guests can be of great assistance should you wish to bring a group action once back in the UK. 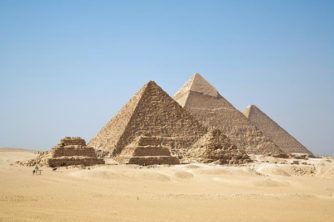 Dont let the tour operator get away with it, to start your group action claim call us now by simply clicking the button below. 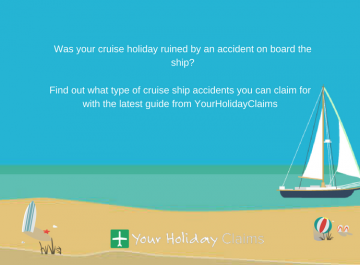 Your Holiday Claims are group action specialists. 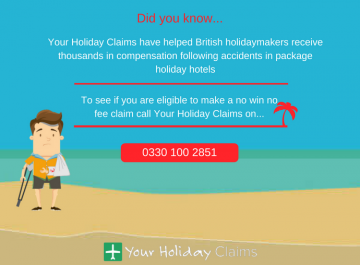 Our industry leading solicitors have helped holidaymakers receive thousands in successful group holiday illness claims. 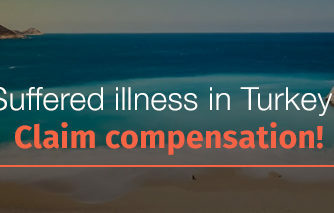 Our team of legal experts recently helped 42 holidaymakers, including a wedding party of 30, receive an astounding total pay-out of close to £100,000 following outbreaks of food poisoning at Liberty Hotels Lykia, Turkey.Â News of our success featured in The Sun newspaper. We handle all claims on a no win no fee basis. 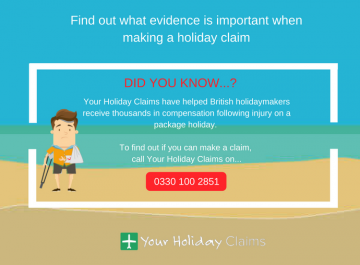 This is our promise to you: pursuing a group holiday illness claim with Your Holiday Claims is completely financially risk-free and you will be left out of pocket no matter what the result of your case is. 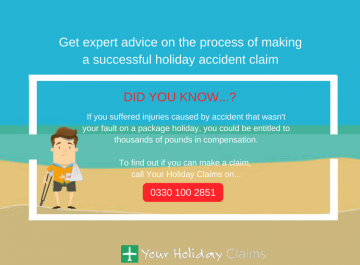 If your holiday was ruined by an outbreak of sickness on holiday, let the experts at Your Holiday Claims help you claim the compensation you deserve. Or, if you would prefer a call-back, simply complete the quickÂ holiday illness enquiry form.